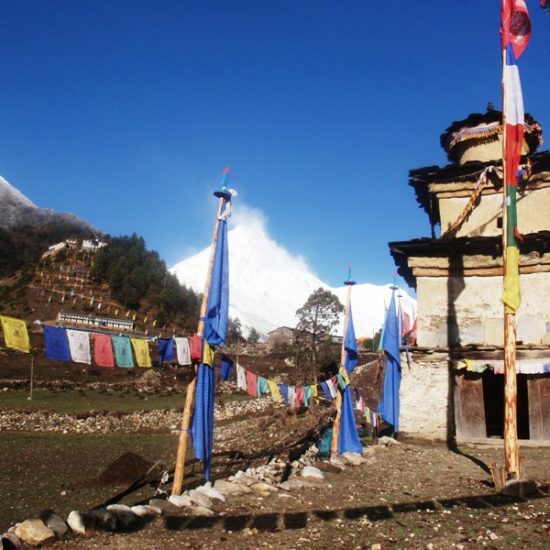 MANASLU DELIGHT - Nature-Treks.com :: Pure Nature with Adventures. 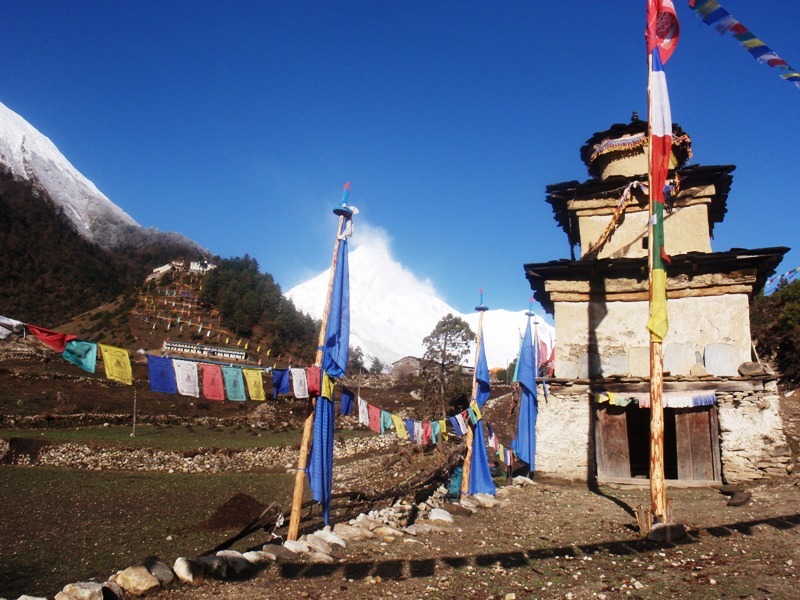 Opened in 1992 for global trekkers, Manaslu is an entrancing region, offering an unparalleled elevated trekking experience. 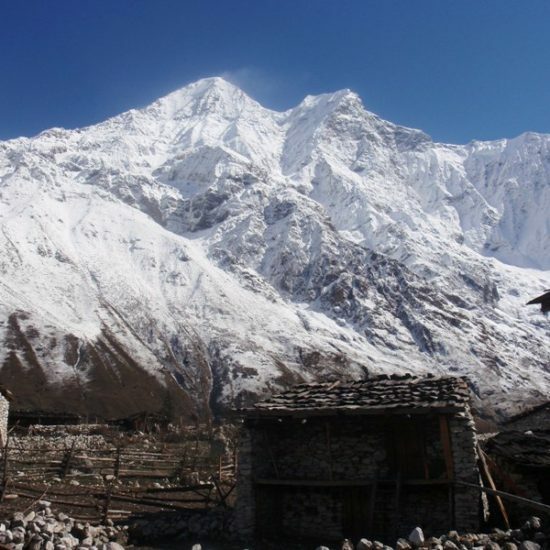 It is viewed as a standout among the most difficult treks in Nepal as the trail is unpleasant and soak, frequently truly clinging to a feign high over the stream. This is additionally similarly famous as a trek that offers a mix of rich social legacy, top notch magnificence, and natural assorted qualities. It goes through a colossal steep valley to the differentiating view, intersection the snow-covered Larkya La (5106m) by means of the side of a delightful green frosty lake. 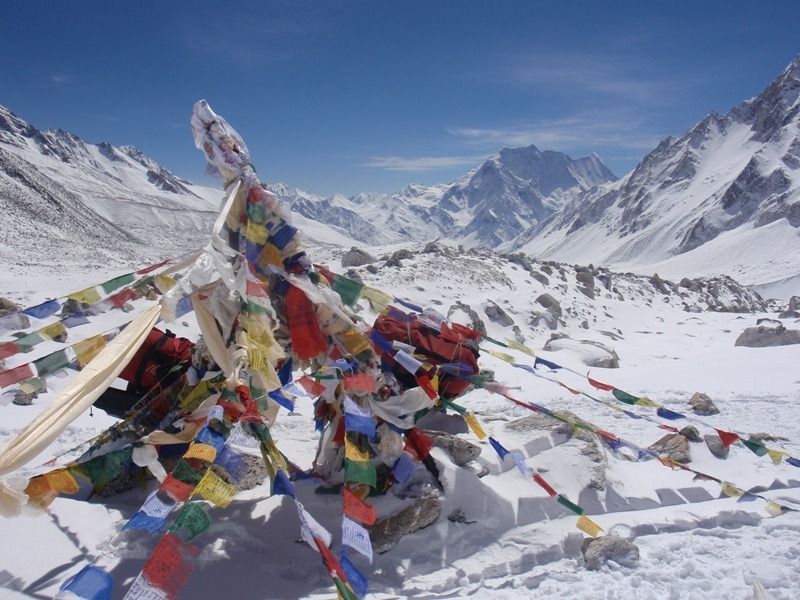 Sacrosanct religious communities consolidate with perspectives of the Tibetan level against the stark white Himalayas. This is a really profound place. After the pass, the trail drops down at long last touching base back to Beshi Sahar (832m) where you get the transport back to Kathmandu. 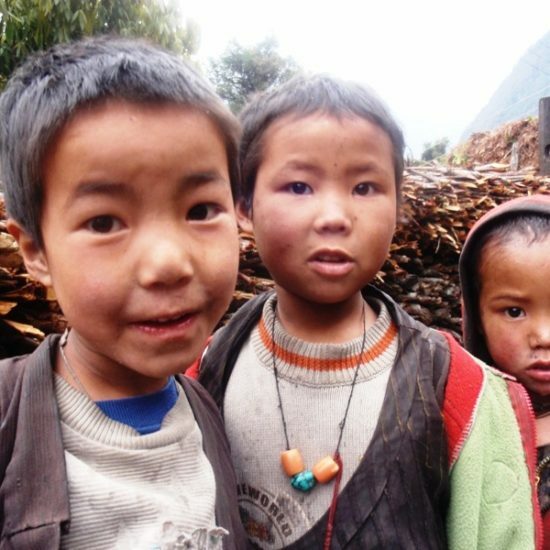 15 Days Moderate to Strenuous trekking Adventure! 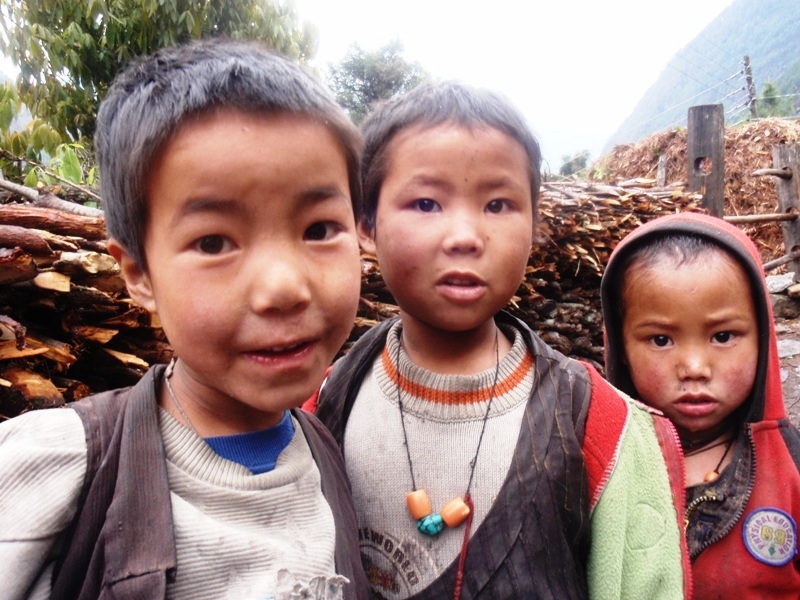 Trek to Dharapani and overnight lodge. 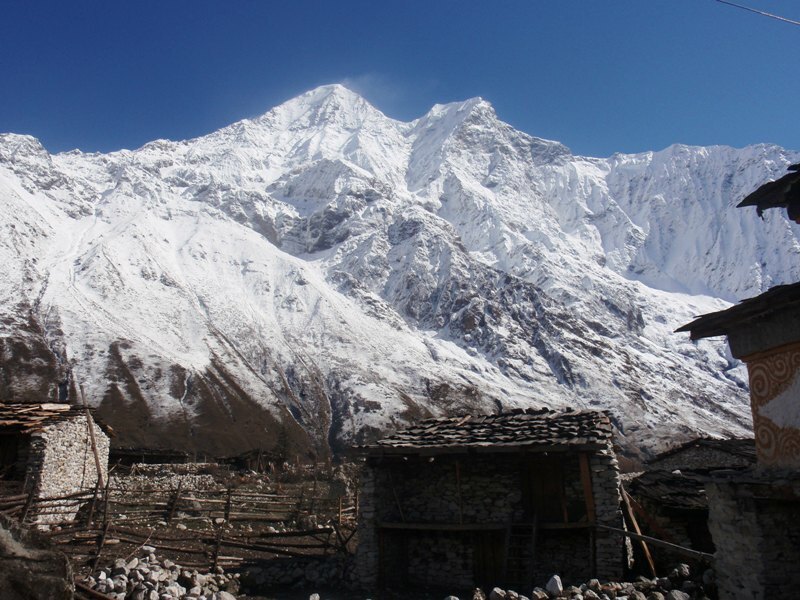 This is where the trail to Annapurna Circuit join and people who wish to continue this trek can start going to the west and north. 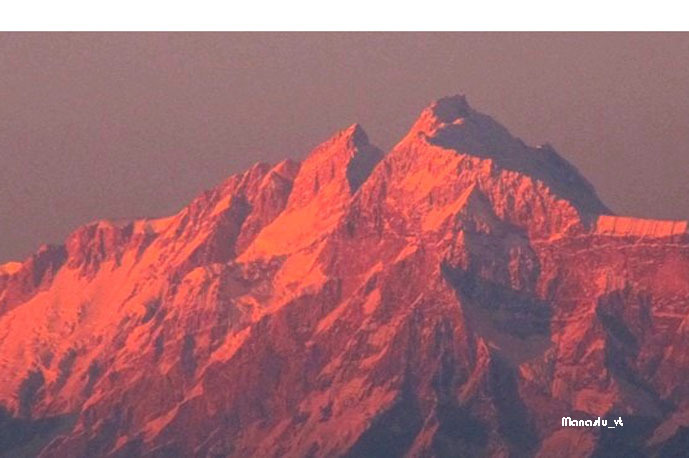 The trip concludes in Kathmandu and you may consider joining another tour such as Chitwan wildlife safari, white water rafting or canyoning or other treks around. Do let us know by telephone, though your guide or email us for more options that are available to choose. visa or airport tax etc.